Long-time Kapuso Elmo Magalona has officially transferred to ABS-CBN Kapamilya Network today, November 26, 2015. Are you guys surprised by Elmo Magalona's sudden transfer to the Kapamilya Network? 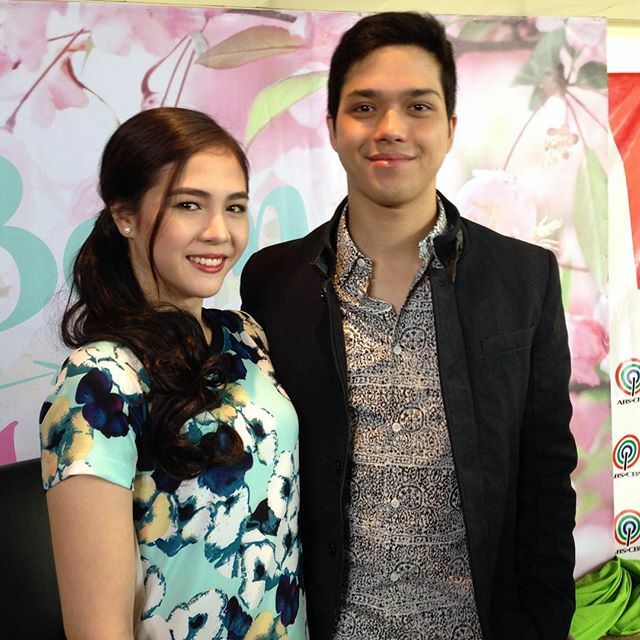 ABS-CBN production unit Dreamscape, the producer of 'Ang Probinsyano' and 'On The Wings of Love' also made the official announcement today that Elmo Magalona will be teaming up with Janella Salvador in an upcoming soap 'Born For You'. Never saw this coming, but with GMA, his former home network for many years, too focused on the ALDUB loveteam, this isn't surprising.